Orion East Mall is optimally sized, and uniquely positioned to deliver the lifestyle aspirations of east Bangalore's upmarket neighbourhoods. The mall builds its ethos on the multi-awarded credentials of the Orion Mall brand, that include being South India's best mall. Orion East Mall aims to redefine the neighbourhood shopping centre experience by offering shoppers an ideal mix of fashion, entertainment and dining options. The mall's portfolio of brands have been thoughtfully curated to give shoppers the signature Orion experience. 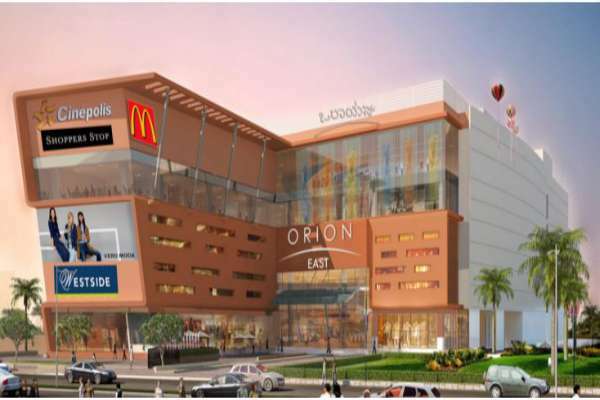 Conceived and developed on the lines of a neighbourhood mall, Orion East Mall aims to be a disruptive entity within its category.